La Porte Wellness is thrilled to bring together a collective of industry leaders in pilates, fitness, yoga, meditation, nutrition and beauty. A collective of Australia’s leading personal trainers, boxing specialist and meditation teachers will be regularly hosting boutique classes and workshops at La Porte Wellness. 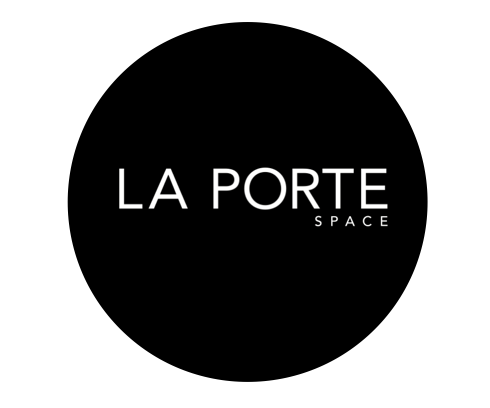 In June 2018, La Porte Wellness launched its own luxury infrared sauna that creates a one of a kind experience to overhaul the mind, body and spirit. The space will also be available for hire for brand content shoots and events.